Despite the fact that she has won two Academy Awards for Best Actress, three BAFTA Awards, two Golden Globes and a SAG Award and got 17 nominations for Best Actress in a Leading or Supporting Role, Judie Foster is renowned for her love of privacy, successfully shunning the intrusion of the press into her life. After selling her 5,500-sq-ft-seven-bedroom-eight bathroom-Beverly-Hills estate for $8.3 million at the end of 2011, Foster bought, rather secretly – why are we not surprised? – another luxury residence in the area one year later. Built in 1952, the house is 3,752 sq ft and features five bedrooms, six baths and four fireplaces. Also, there is a two-story entry hall, living and dining-rooms, a library, a den, a home office, a spacious eat-in kitchen and a media room. On the gated driveway in front of the house there is a two-car garage, while at the back there are a number of patios and trellis decks, a covered terrace and a swimming pool. The property sits above the Franklin and Coldwater canyons surrounded by a compact wall of hedges and trees. 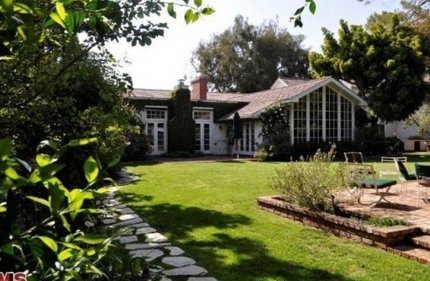 Unfortunately, there are no pictures available of the newly purchased house but it is quite likely that it looks very much like her old Bev Hills residence. 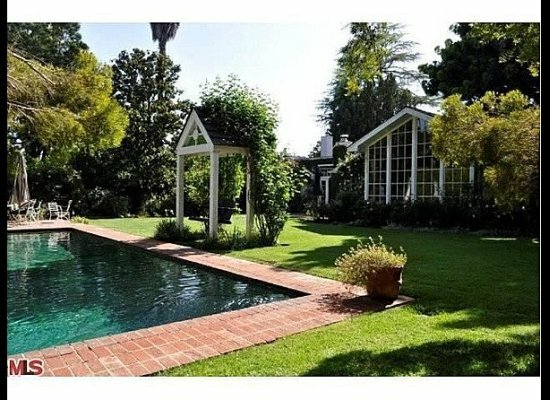 It is weird that the actress-producer bought an estate and house smaller than the one she just got rid of for more money. It appears that, in Jodie Foster’s case, less is more.